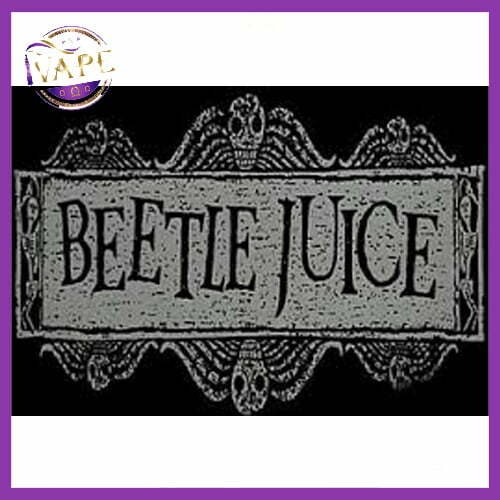 Bettlejuice eliquid is provided in plastic bottles with industry standard safety information and labels applied. 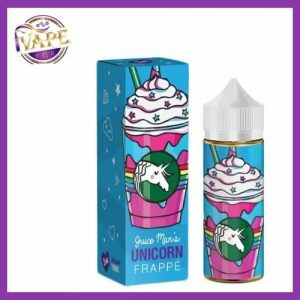 iVape eliquid bottles comes with child-proof and tamper-evident caps and a small plastic nozzle for easy leak-free refilling of your tank or clearomiser. Our Bettlejuice eliquid is made in the UK to our strict ISO9001 quality standards and shipped direct to you. We use the highest quality pharmaceutical and food grade ingredients, sourced from the UK and EU and all of our ingredients conform to British and European safety standards.